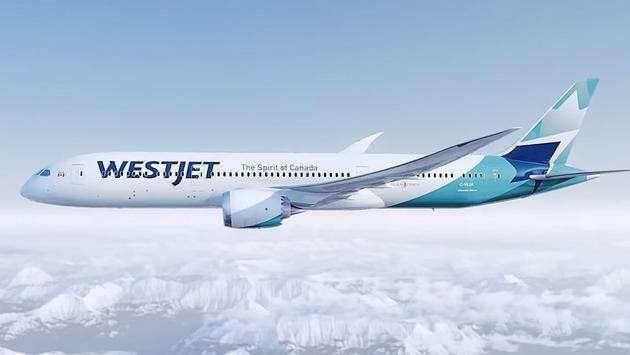 WestJet has released highlights for travelers in its new business class on their 787 Dreamliner that begins February 20 between Calgary and Toronto. The biggest window size of any aircraft, a quiet air conditioner, reduced vibrations and a more humid cabin will ensure travellers arrive refreshed and with reduced jet lag. To learn more about domestic service in Business visit the TA resource site. Simply type “787 domestic” in the search bar at the top right side of the page to view all available resources.